Join us every Wednesday when new issues hit the shelves! Never miss an issue! Sign up for a FREE comic file today and receive 15% of all your comic purchases! The quest that led to Infinity Gauntlet begins here! 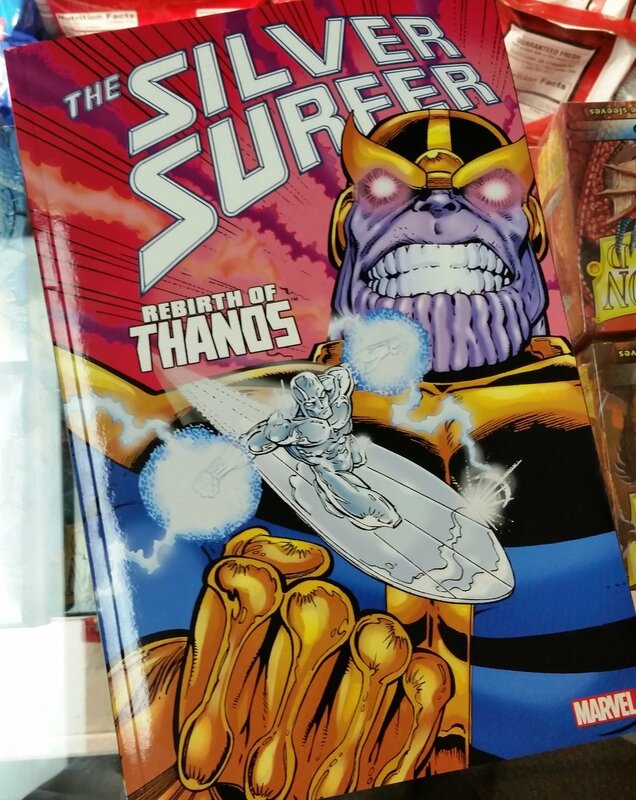 Back from the dead, Thanos is after the power to bring the rest of the universe with him on a return trip! Can the Silver Surfer, Drax the Destroyer and others stop the cosmic iconoclast before he uses reality as a token of his affection for Death? An occultist attempting to capture Death to bargain for eternal life traps Death's younger brother Dream instead. After his 70-year imprisonment and eventual escape, Morpheus goes on a quest for his lost objects of power. On his arduous journey Morpheus encounters Lucifer, John Constantine and an all-powerful madman. Open a Comic File Today!